GW has negotiated hotel lodging discounts offering reduced pricing around the world with various hotel chains. 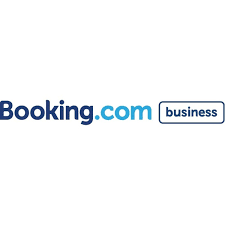 These rates can be booked through iBuy+ Travel, for both business and leisure travel or by selecting a hotel logo (found on the next three hotel pages) to book through GW’s direct link to their hotels. Never email or fax a complete credit card number to any hotel. These guidelines are critical to the security of our purchasing cards. Should any hotel refuse to comply with this policy, please contact Vince Johns, GW Travel Services Administrator, 571-553-4269 for assistance.